As the third largest city in British Columbia, nestled between Vancouver and the bedroom communities of Coquitlam and the Tri-cities, Burnaby is home to a thriving cluster of businesses including information technology, wireless, biotechnology, life science, film, new media, education, environmental technology/services, tourism and professional services. Burnaby also has companies in stable industrial sectors such as light industry, warehousing/distribution, heavy industry, agriculture and not-for-profits. 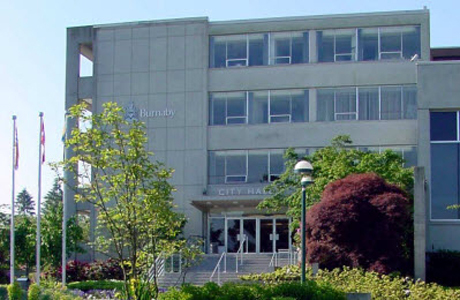 What has made Burnaby one of most livable and best run cities in Canada is its commitment to community engagement and building long term economic, social and environmental strategies. Links to these strategies can be found below. State of the City Address – The Mayor of Burnaby’s annual address which outlines areas of growth, development and opportunity in the city.